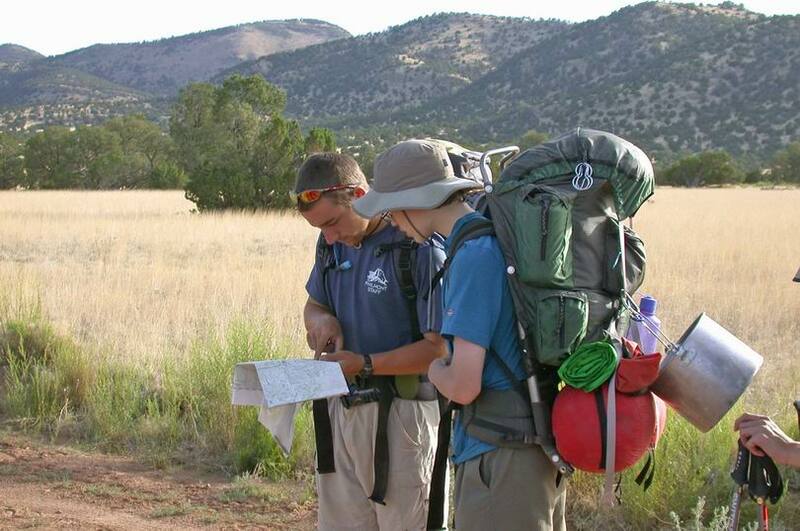 Good map and compass skills are essential at the Watchu Mountain Adventure and Philmont. While the use of GPS is increasingly popular, it is not necessary but can be a fun learning experience for your crew. Caution! Use the GPS waypoint information at your own risk - the accuracy of the data cannot be guaranteed by Patriots' Path Council or the Watchu team. National Geographic TOPO Data File - to download, right click the link, choose "Save Target As"
Garmin GPS Waypoint File - to download, right click the link, choose "Save Target As", unzip the file and then transfer the waypoint data from the PC to your unit. Revised Sept. 2008.